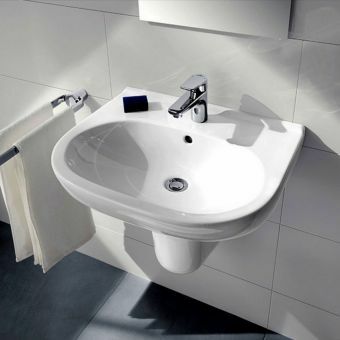 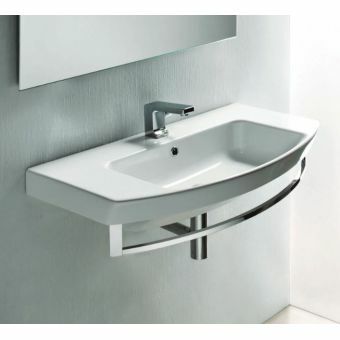 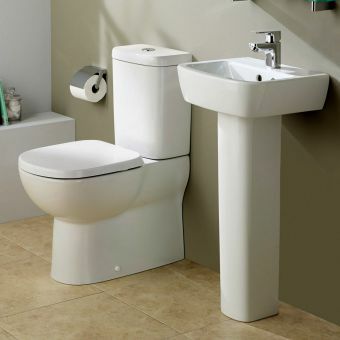 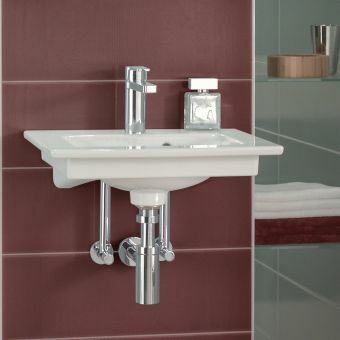 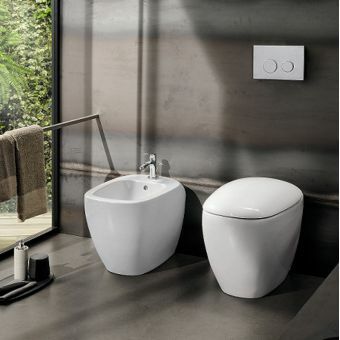 Renowned for their contemporary German design, Geberit's Citterio right tap 45cm hand rinse basin is an exceptional item of bathroom furniture that is ideal for smaller bathrooms. 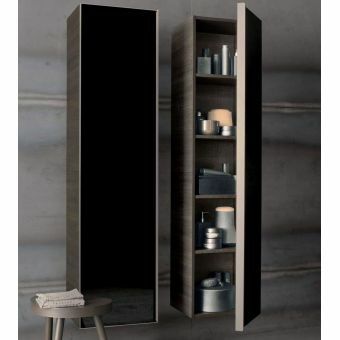 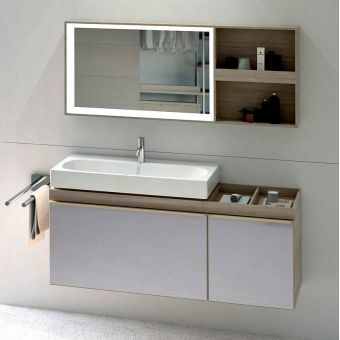 When combined with a matching Geberit cabinet, it maximizes bathroom storage space while retaining the smooth functionality of German engineering. 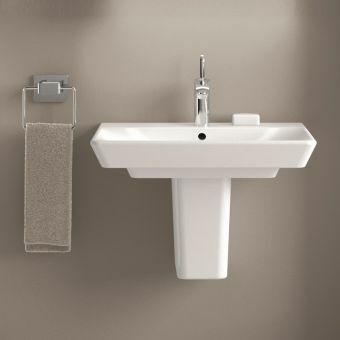 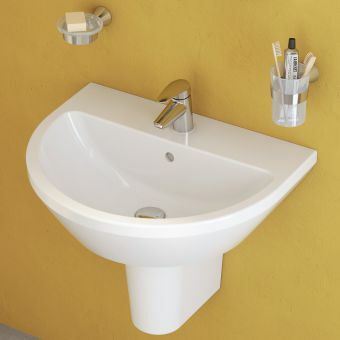 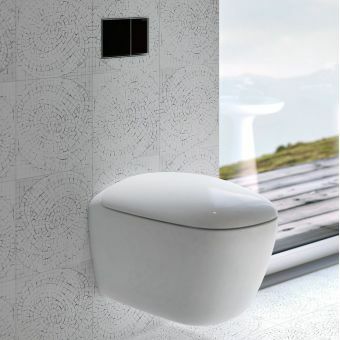 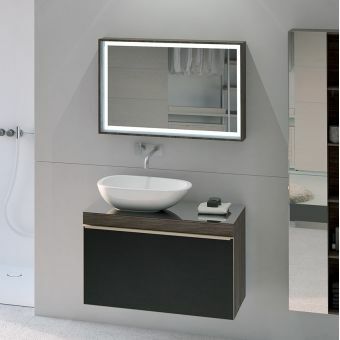 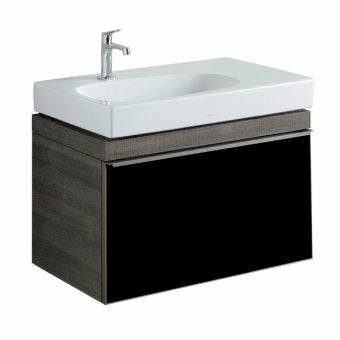 It can also be installed singularly, making for a simple and stunning washbasin feature. 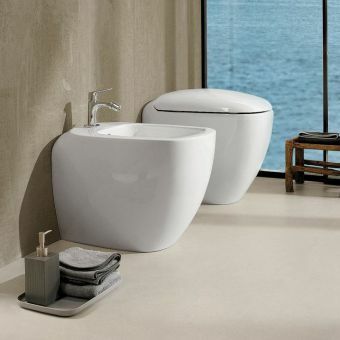 The washbasin is a combination of modernity and elegance in looks, with an asymmetrical bowl adding a wash of freshness to any bathroom. 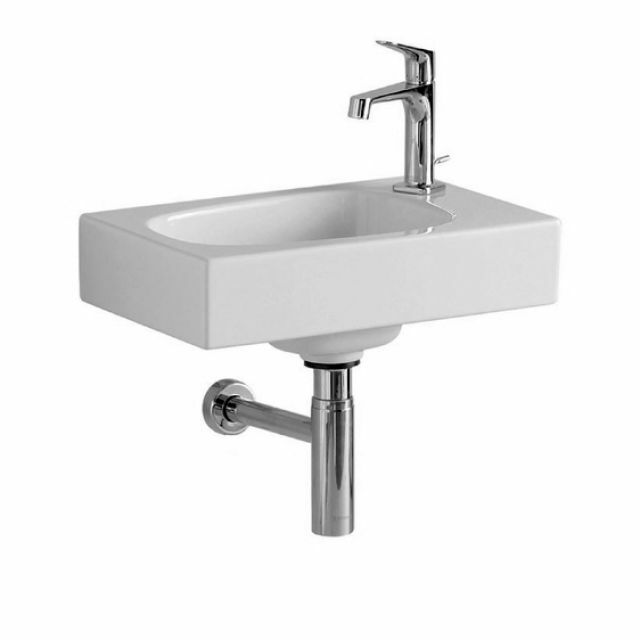 The stainless steel plumbing and mixer tap comfortably complement any existing interior decor, while the white porcelain is a classic, robust and yet striking choice for the basin itself. 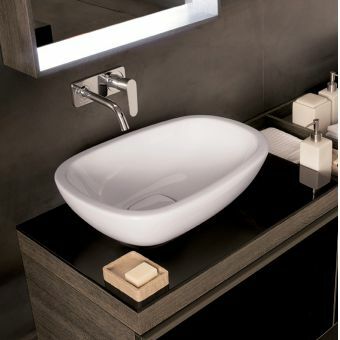 A signature of Antonio Citterio, Italian designer and architect, the hand basin brings a combination of Italian and German artistry to any home. 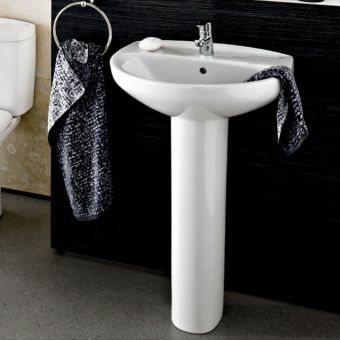 At only 45cm in length, it suits all sizes of the bathroom, making it ideal for a downstairs guests' bathroom - an impressive choice.